It’s important to have interests. Passions. Things that delight and move you. It’s also important to consider the importance of imagery and style, elements that may inspire you in ways that you don’t quite understand. When I see a good photo, a photo that manages to convey a feeling, an ineffable sense of grandeur – it somehow manages to inspire feelings of creative momentum. 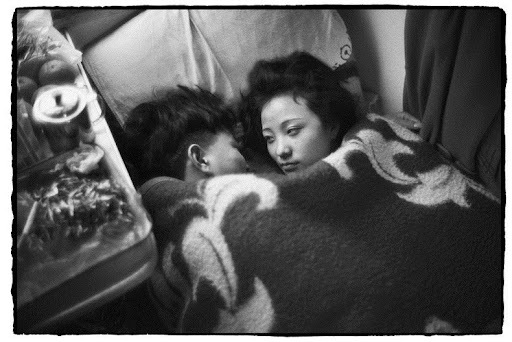 Recently, I was put onto the work of Chinese photographer Wang Fuchun. It’s a beautiful image. And shows the deftness with which Fucun manages to evoke the transient power of a moment, beautifully captured. 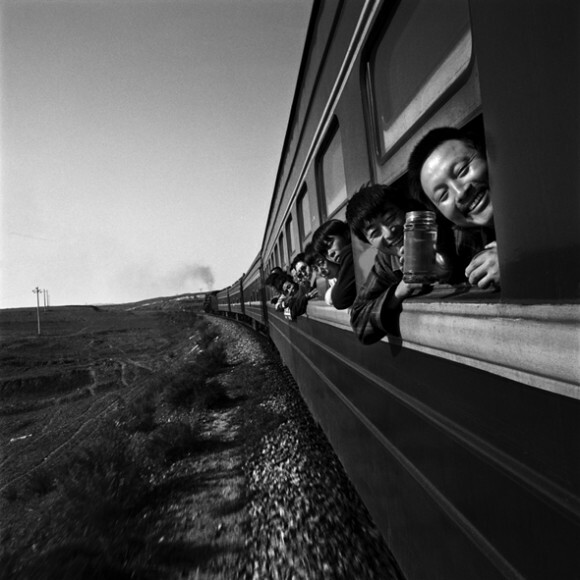 Wang Fuchun, a railway worker turned photographer, spent decades recording unique moments on trains. His pictures, and his story, reminds me of the work of Mike Brodie, an American who spent some of his formative years hopping freight trains with other vagabonds. He produced a beautiful photobook called “A Period of Juvenile Prosperity”, which is one of the more lovelier things I own. The remarkable thing is that, after achieving acclaim and being heralded by the art world, he became a mechanic. Here is a photo of Brodie’s. 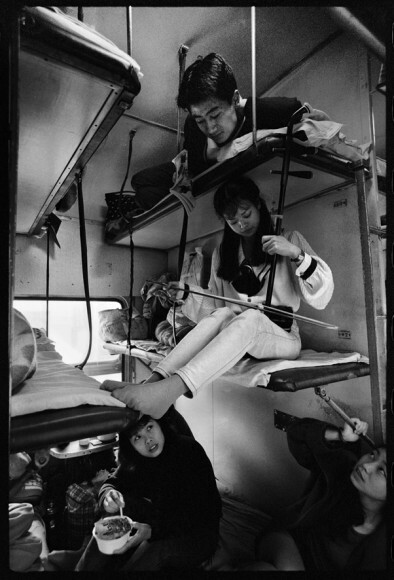 Brodie’s photos work best in accumulation, each passing one contributing to a sense of companionship and freedom; the spirit of shared satisfaction that these young freight-hoppers must have felt on occasion. That the photos are able to so sublimely convey such emotion speaks to the power of imagination and the power of an image. But it is also my deeply held belief that journalism, really good journalism, is also capable of the same magic. Today, I read an article that surprised me. It was about a local election fought in the West Midlands of England in 1964. Not a very promising premise to be honest, and I initially had misgivings. But the piece started well. Any piece that starts with the line – “Malcolm X wouldn’t recognise Smethwick these days” – shows promise. As it continued, it managed to persuade me of the real, actual, inherent drama of local election campaigns. But where the piece turned; where it resolved into a soulful, quietly majestic showstopper is at the end of the piece, when the writer starts talking about a series of old photographs. The photos depict a man who did much to change a community, despite animosity, and made a place improve. Here is that article: Britain’s most racist election: the story of Smethwick, 50 years on – by Stuart Jeffries of The Guardian. Another article that I remember vividly is the story of Jessica Lum. A phenomenally talented young person who chose to spend her last days afflicted with incurable cancer, at the age of 25, practicing journalism. She was a remarkable person and her story is very well told. But more than that, it was the decision to tell her story that means she is not forgotten; just like the story of Smethwick is not forgotten. Journalism is not only about good reporting and good writing, it’s about the well-chosen subject and the sometimes bold decision to work on something you find moving. In the same way a photo, well chosen and well remembered, can fasten the transient to the transformative; a moment defining itself as more than just a memory. These photos are mesmerizing – great post. Thank you! They really are good.